As part of its Climate Change Strategy, Ontario is using the new $325-million Green Investment Fund to fight climate change, grow the economy, and create jobs through investing in projects that improve energy efficiency. The Fund allocates money collected from Ontario’s cap and trade program to projects that strengthen the economy, create jobs, and reduce GHG emissions. The $92 million investment is expected to lower GHG emissions by roughly 3,600 tonnes in 20 years, and create about 1,650 job years. They have recently announced plans to invest nearly $100 million into projects improving the energy efficiency of businesses, and $92 million into social housing retrofits. Funding projects that will improve energy efficiency, reduce greenhouse gas (GHG) emissions, and support cleantech innovation and jobs, Ontario will invest $99 million in two new programs for business. First, $74 million will fund the cleantech innovation initiative, which encourages large industrial plants to adopt leading-edge technologies. Second, and of more interest to NAIMA Canada, Ontario will invest $25 million in an energy efficiency program, Green Smart, run by Canadian Manufacturers & Exporters (CME). This program will encourage small- to medium-sized businesses to take action in reducing emissions and improving energy efficiency. Ontario’s $92 million investment into social housing retrofits is expected to create jobs, improve energy efficiency, and reduce greenhouse gas (GHG) emissions. 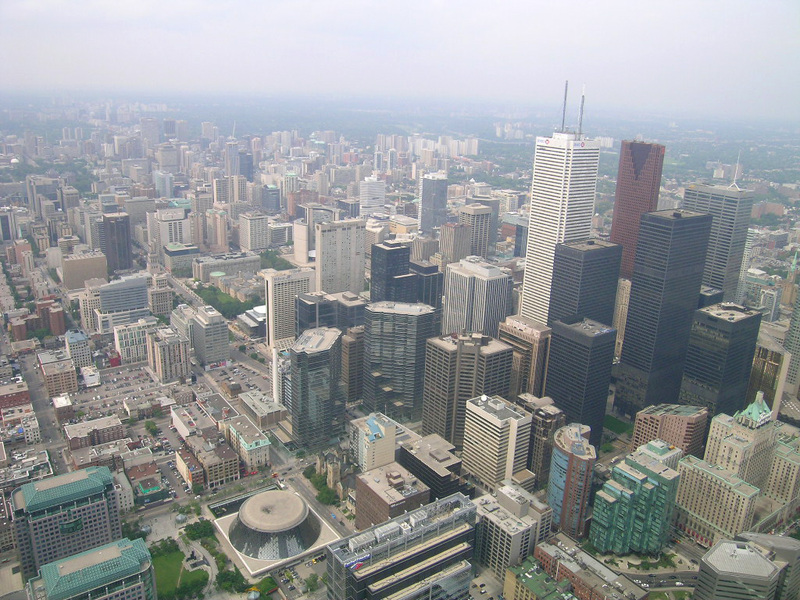 Most social housing towers in Ontario were constructed in the 1960s and 1970s, when energy efficiency was not addressed in the Building Code, and therefore they can consume up to 25% more energy per square metre than a house. The funding, which will start this spring, could help retrofit approximately 1,300 single family homes and 16 to 23 high-rise buildings by installing energy efficient boilers, insulating outer walls and mechanical systems, and installing more energy efficient windows and lighting.